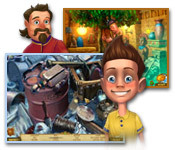 Change the course of history by helping your relatives during key moments of their lives in Bedtime Stories: The Lost Dreams! Change the past and make your family's faces shine in a family photo. 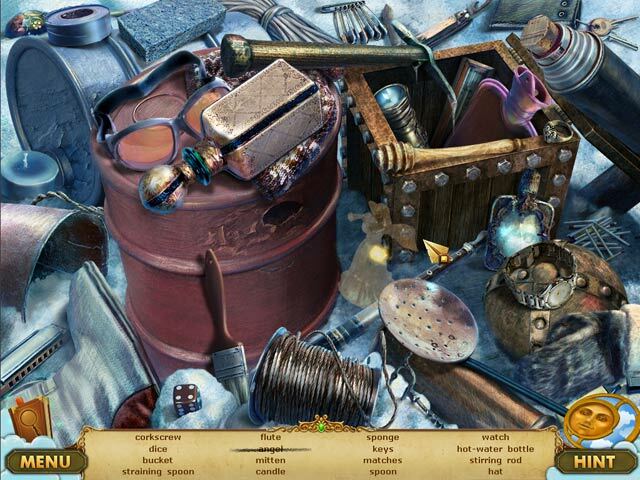 Help out an unaccomplished prima ballerina, a genius detective, a recognized chocolatier, and a famous adventurer in this incredible Hidden Object Puzzle Adventure game. 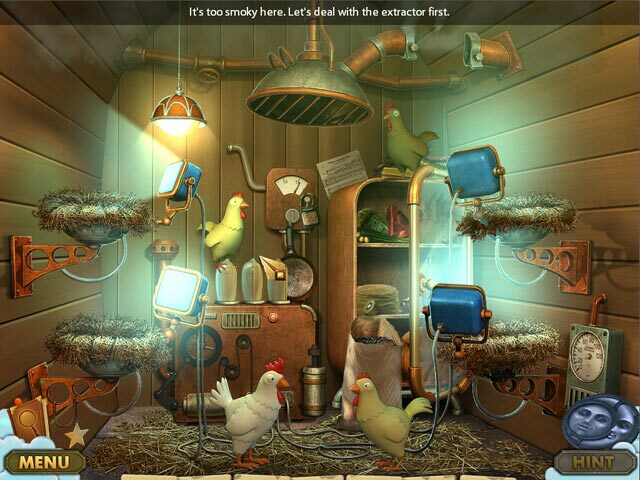 Relive crucial moments and change the past in Bedtime Stories: The Lost Dreams.